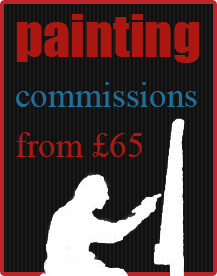 Categories: Drawings, Prints. Tags: bigg market, bucket boy, Buildings, doors, early, farmers, morning, newcastle on tyne, news, people, red, selling, selling wares, shops, sky smoke cathedral, water, windows, woman. 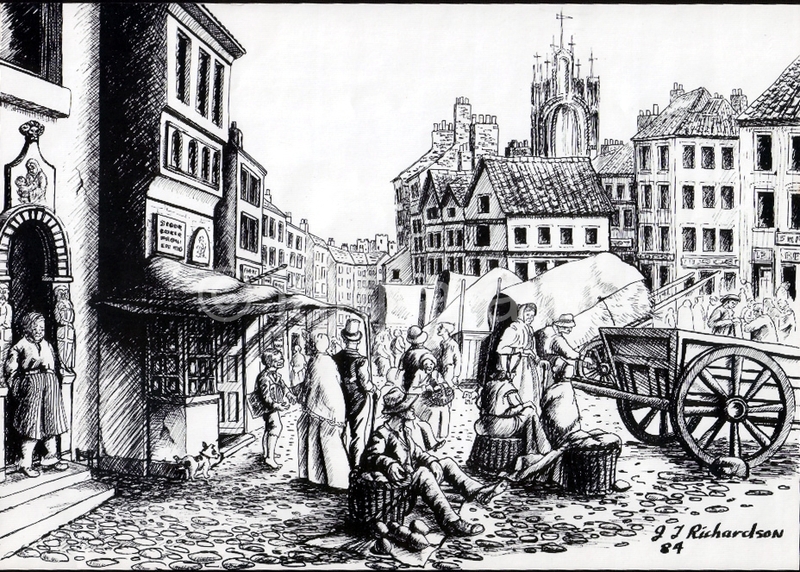 Taken from an old drawing of the Bigg market when the farmers and others sold their wares circa 1800.